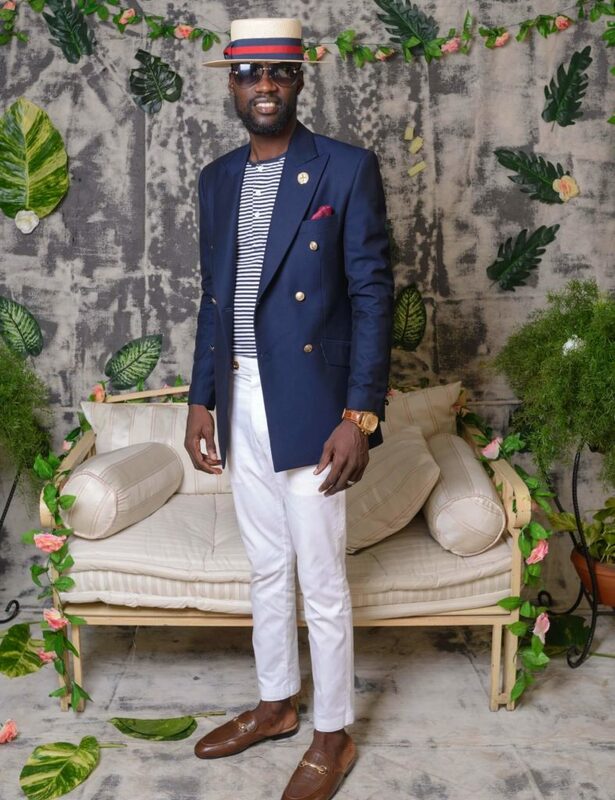 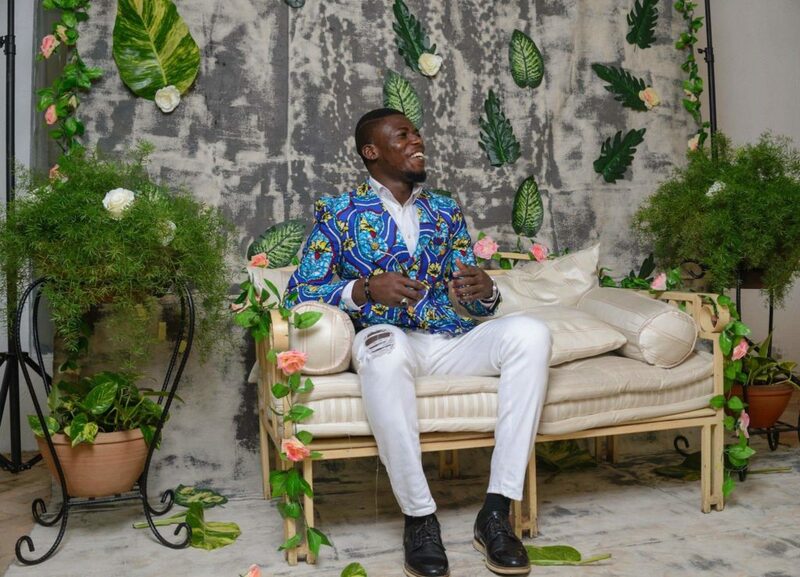 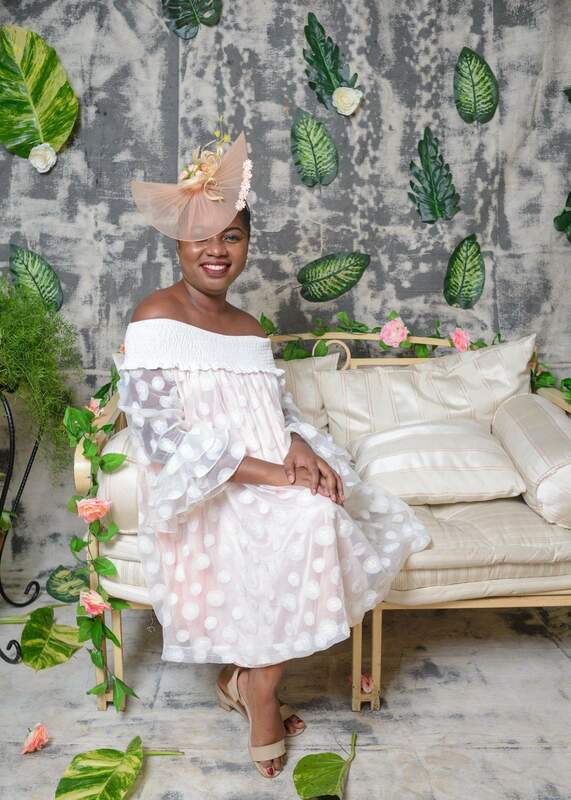 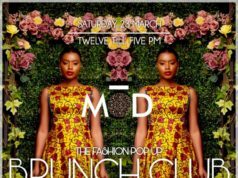 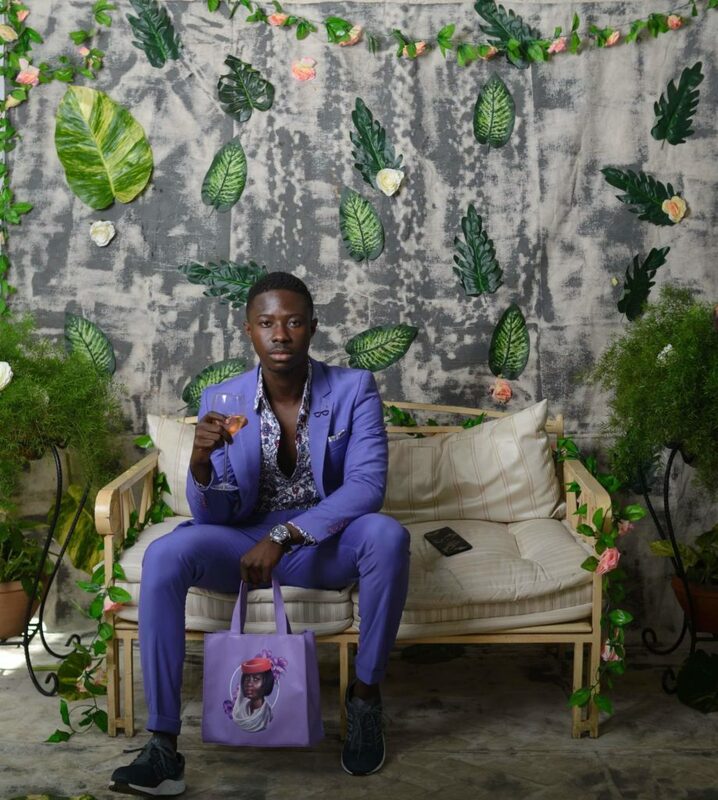 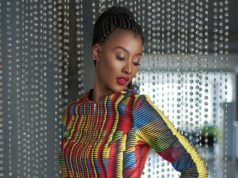 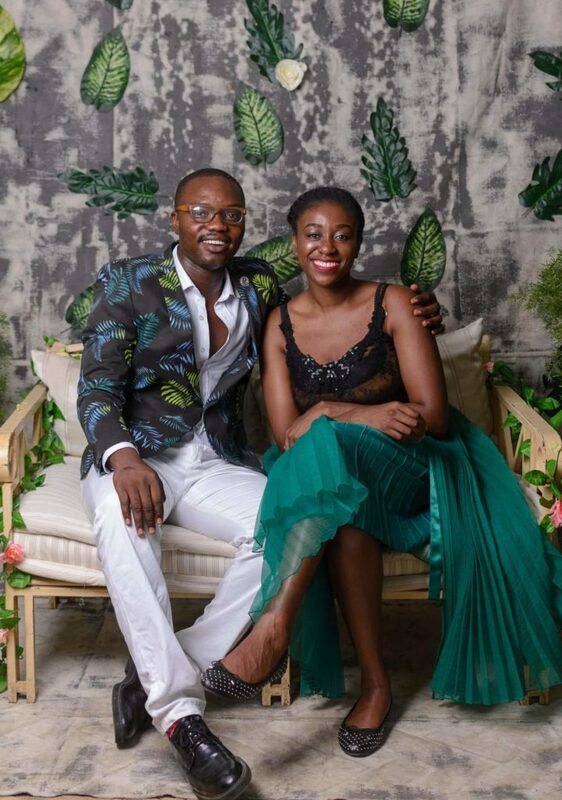 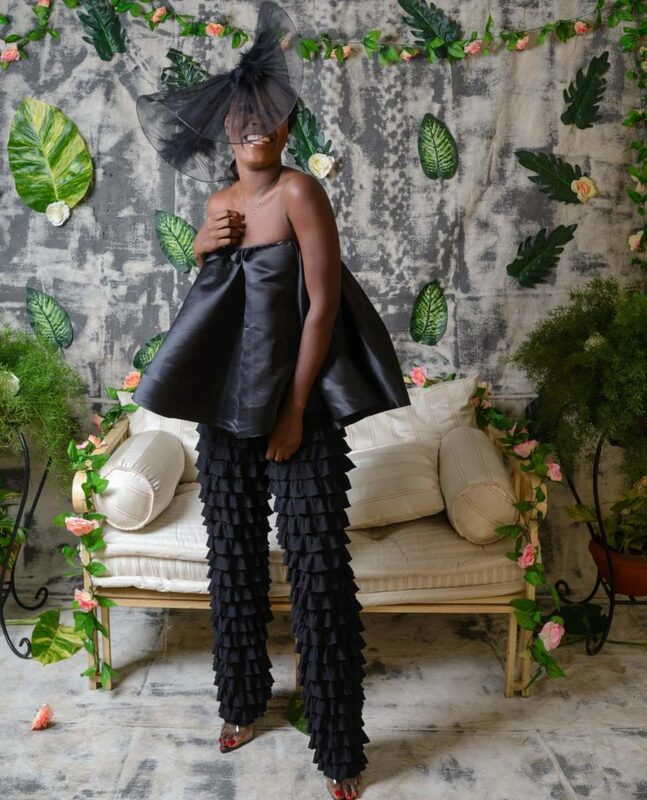 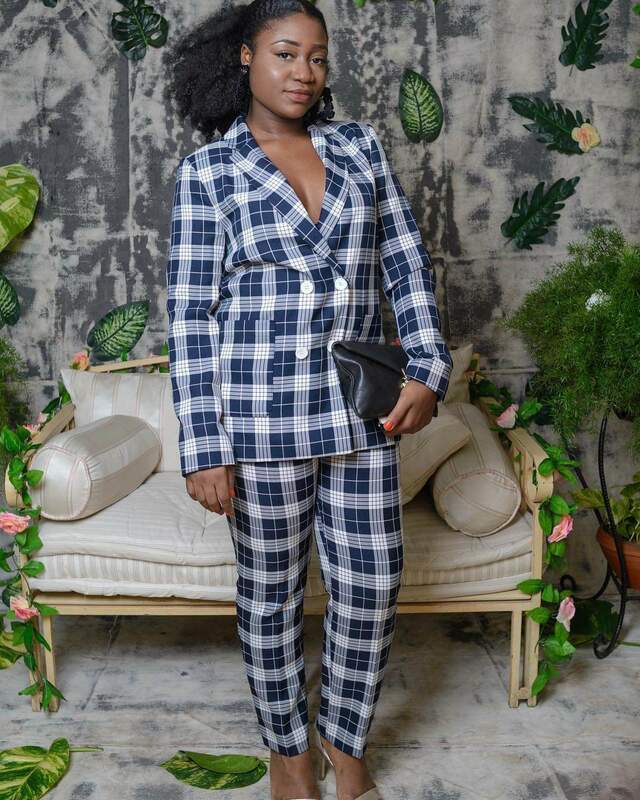 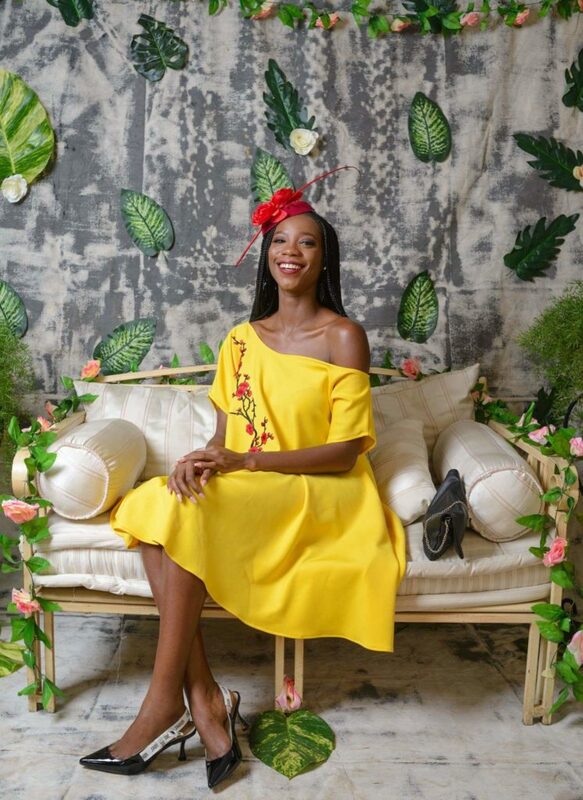 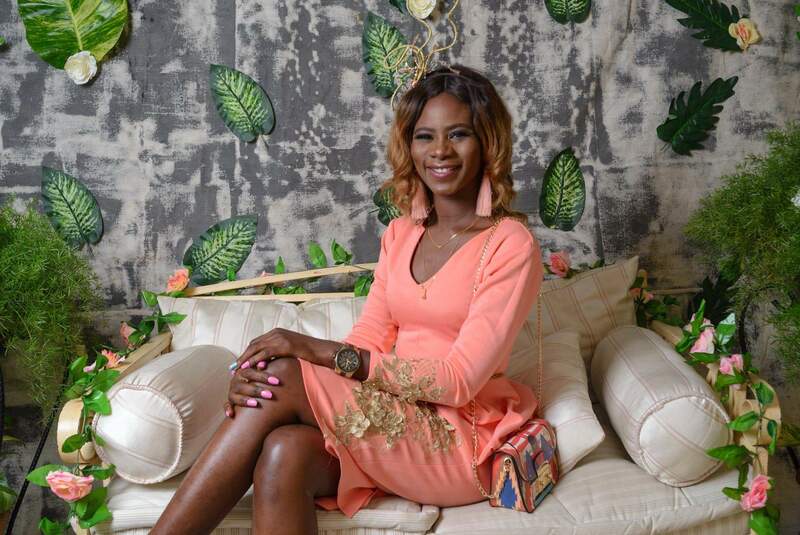 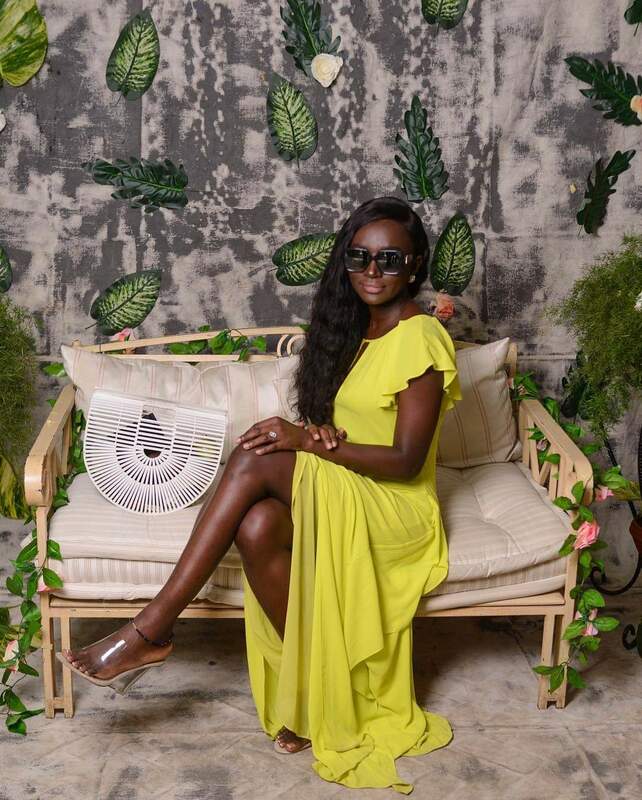 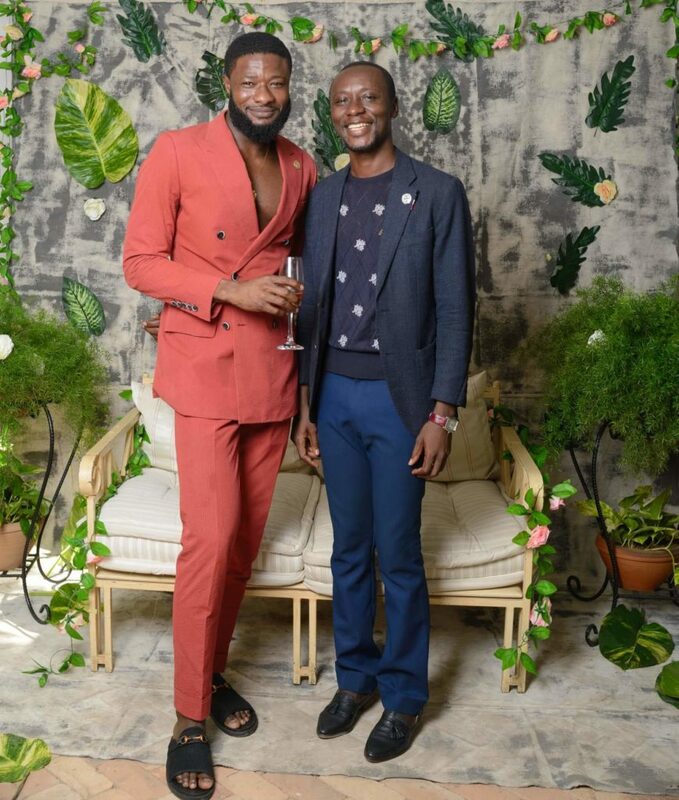 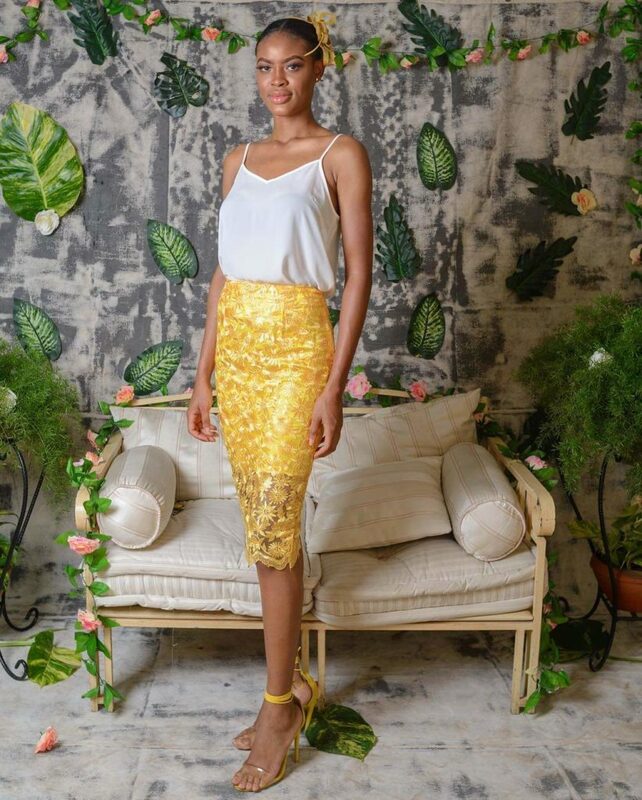 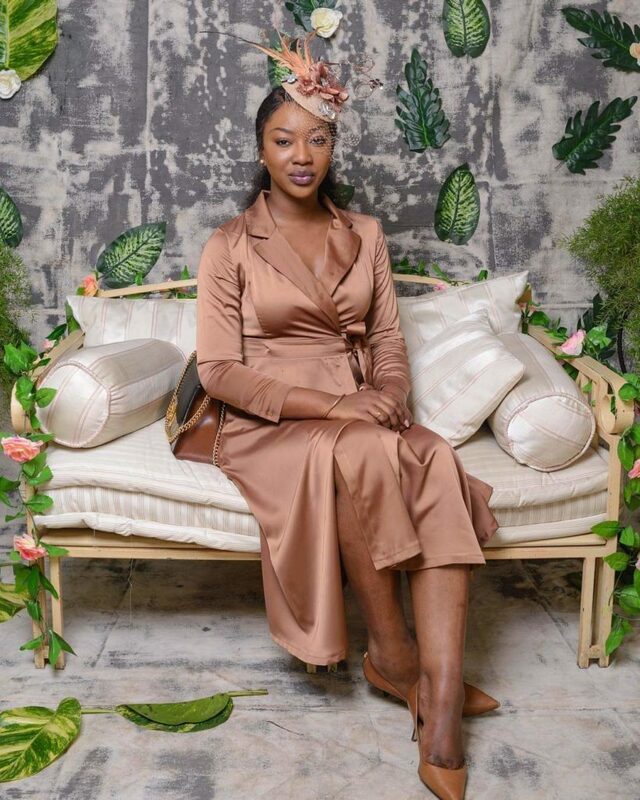 On the first Saturday of the first month of the year, La Villa Boutique came alive with players from various sectors of the fashion industry at a brunch organized by Editor In Chief Nuel Barns and his team at Debonair Afrik. 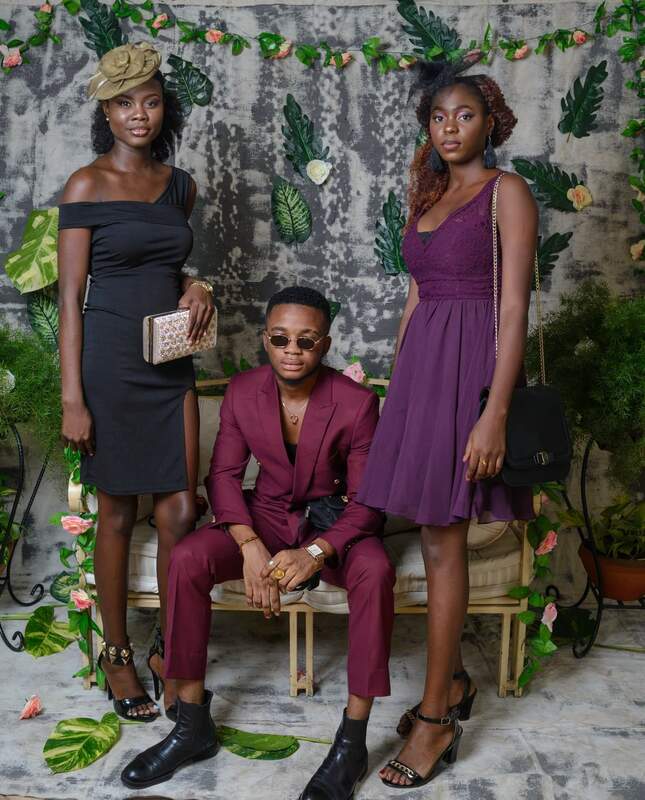 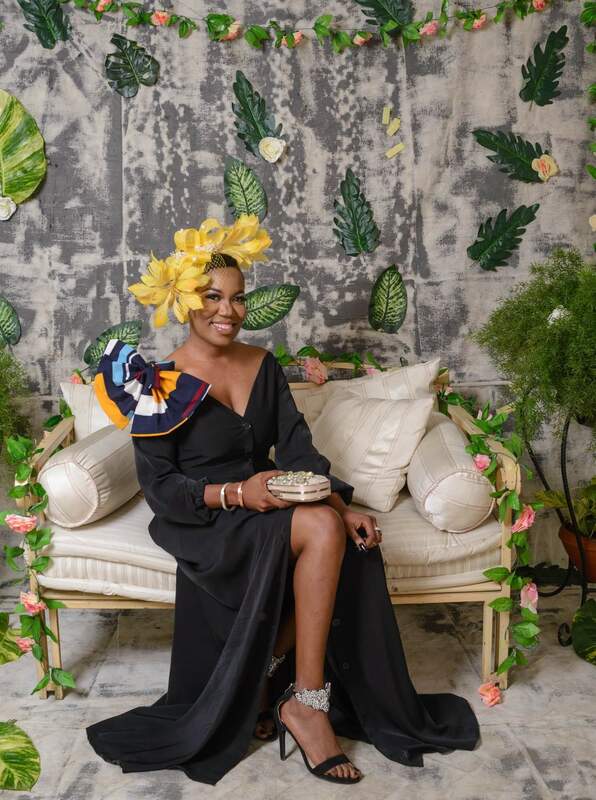 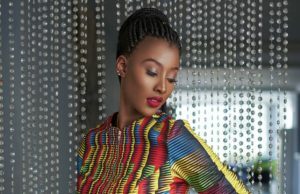 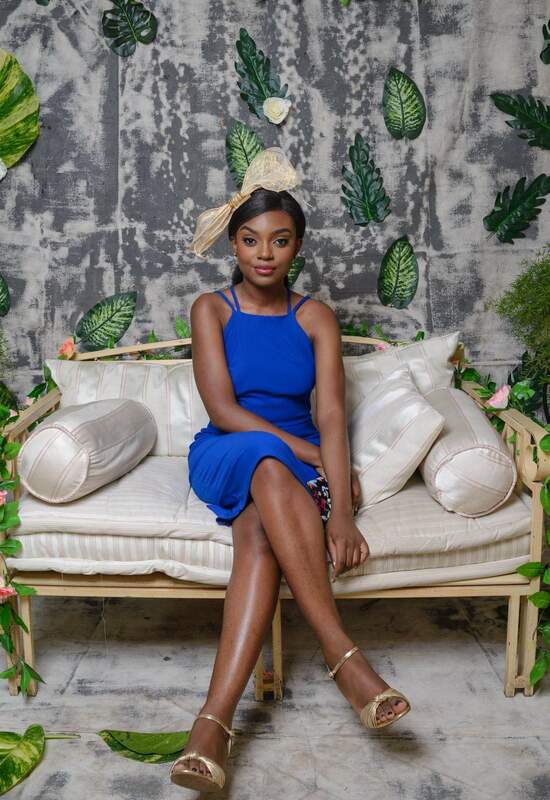 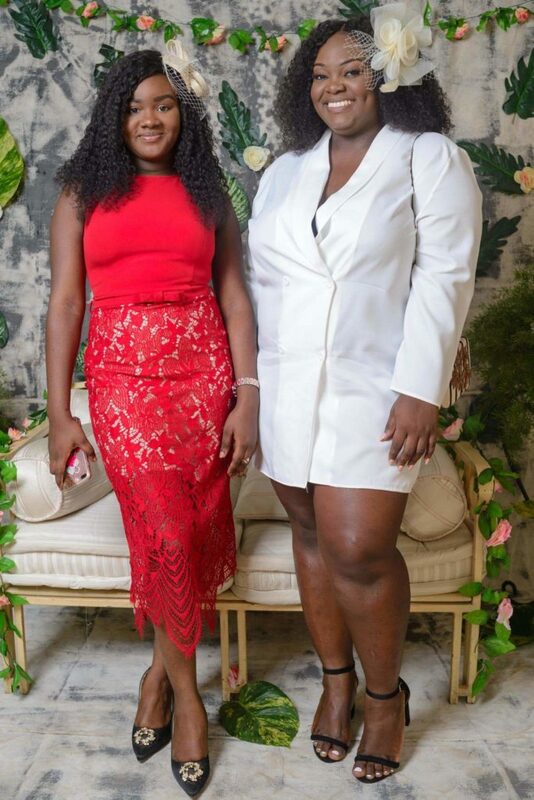 Guests who stylishly graced the occasion which was hosted by Chris Kata were mostly fashion designers, models, make up artists, fashion enthusiasts, stylists as well as fashion influencers. 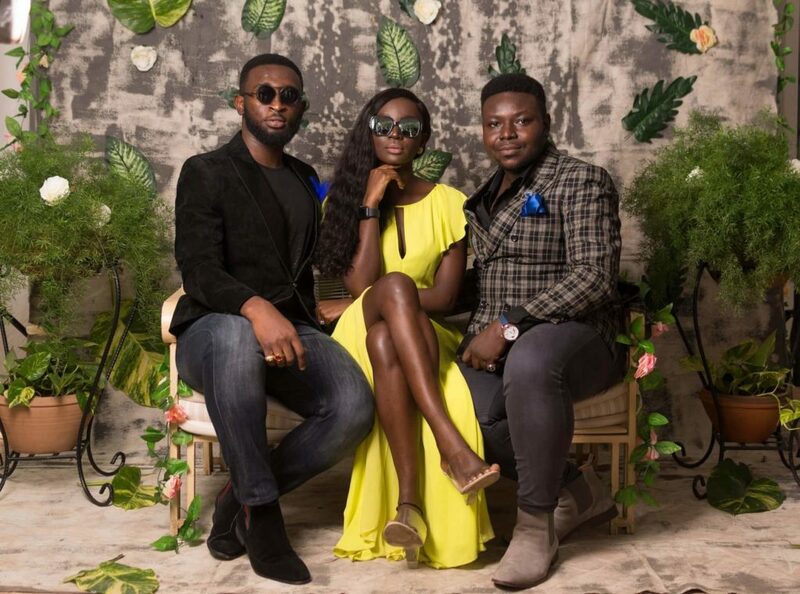 The purpose of the event as stated in the editor’s opening remark was to bring all talents together to discuss how best Ghana’s fashion industry potential could be harnessed and pushed to a higher level of which many views shared centered on collaboration, brand awareness and support. 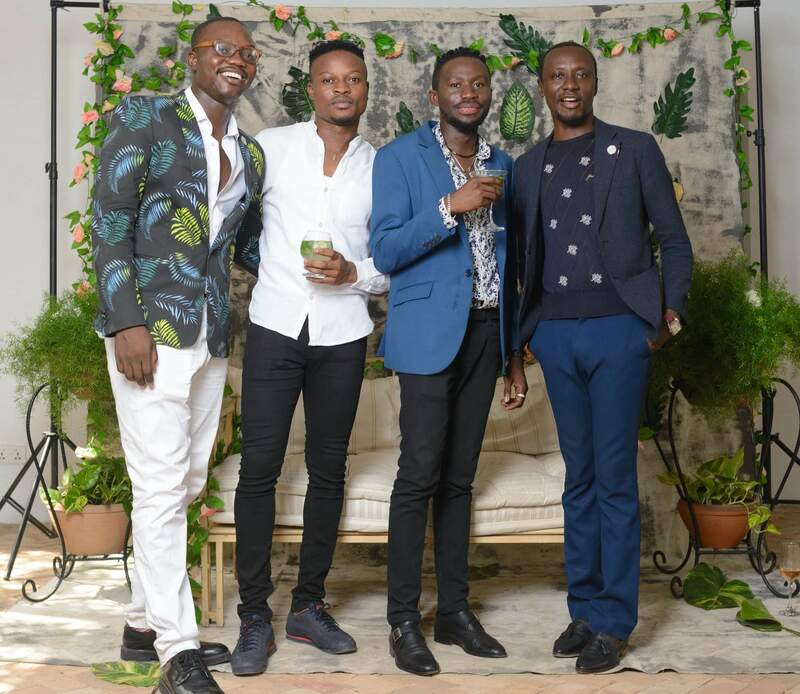 The event also created an avenue for industry players to socialize and familiarize with each other. 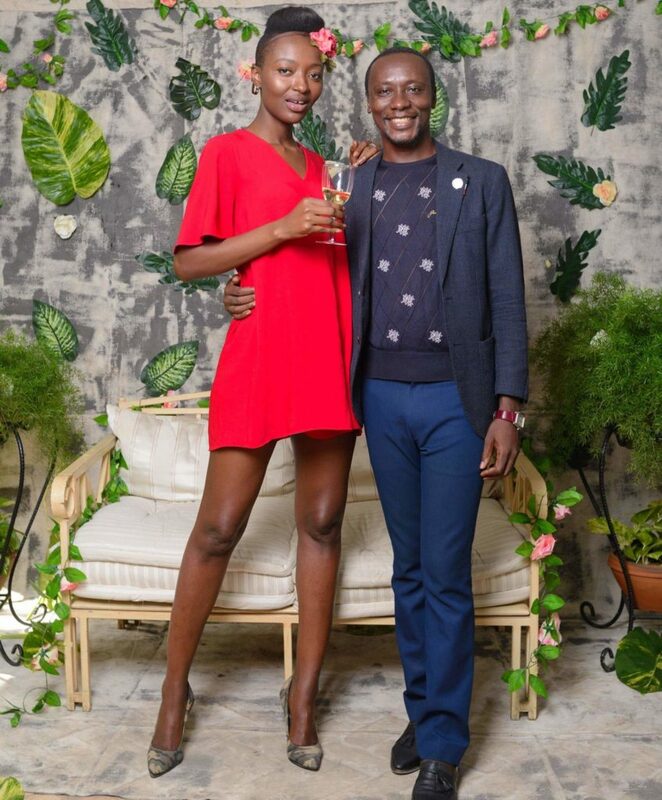 It is hoped that in the next meetings there would have been improvement and progress in the fashion industry.